The American Medical Association (AMA) elected Scott Ferguson, MD, a radiologist from West Memphis, AR, to its 2018-2019 Board of Trustees during the organization’s annual meeting held in Chicago in June. Dr. Ferguson’s radiology practice, the Outpatient Radiology Clinic in West Memphis, has been providing diagnostic radiology services in West Memphis for the past 33 years. He previously served as president of both the Crittenden County Medical Society. and the Arkansas Medical Society. Dr. Ferguson also serves on the Arkansas Mammography Quality Assurance Board. In 2003, he was appointed to the FDA National Mammography Quality Assurance Committee, and served as its chairman in 2007. 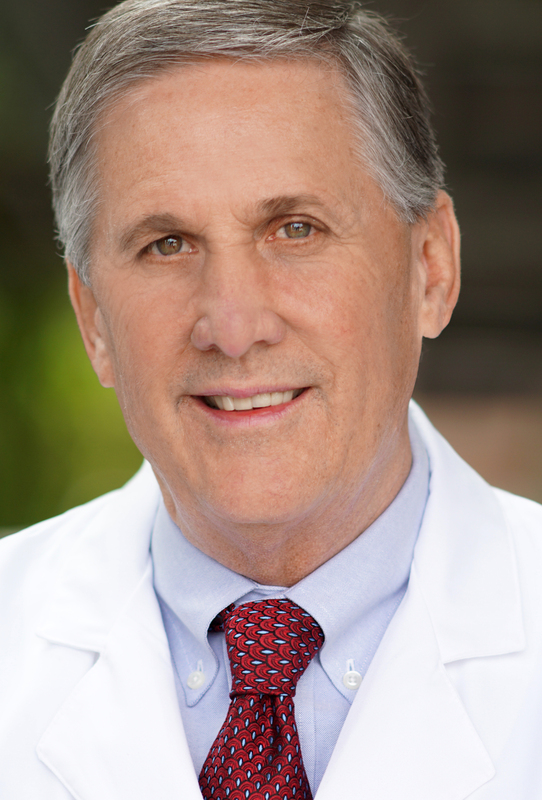 Dr. Ferguson is a vice chair of the AMA Radiology Section Council and chairs the AMA Council on Legislation. In 2009, he was elected as a delegate from Arkansas to the AMA House of Delegates, and now serves as chair of the delegation. Radiologist elected to AMA Board of Trustees. Appl Radiol.